Don’t Forget – Feed Yourself. Help A Cheetah! 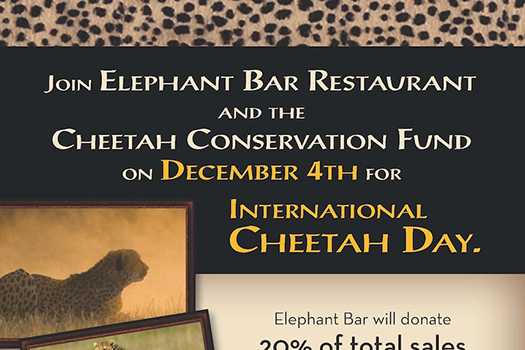 Don’t forget that today December 4th to eat at your local Elephant Bar restaurant and bring in the attached flyer. 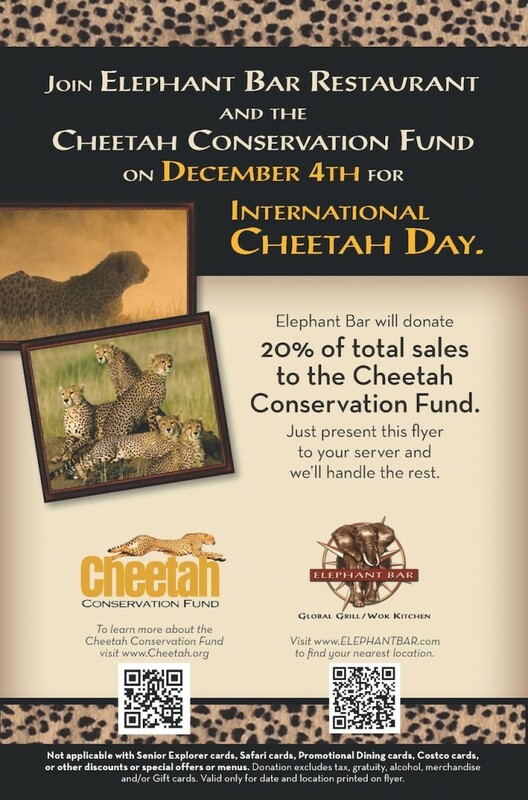 If you do the Elephant Bar will donate 20% of your food tab to the Cheetah Conservation Fund, based in Namibia in celebration of today being International Cheetah Day! All you need to do is download and print the attached flyer and bring it with you to any Elephant Bar today. It’s that easy! 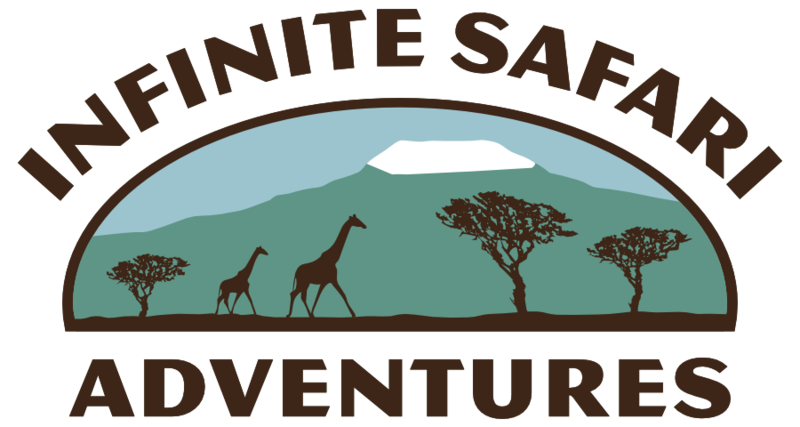 No matter what time you dine, your bill includes the donation, but if you come to the Elephant Bar in Burbank, 110 N. First Street, between 5-7 p.m., my wife Diane and I will be there to personally thank you and to talk about CCF and our love of Africa. So come by — it will be fun! For those outside our area, visit www.elephantbar.com for a location near you. Let’s make this a purrfect day (or grrrreat day) for the Cheetahs on their special day!